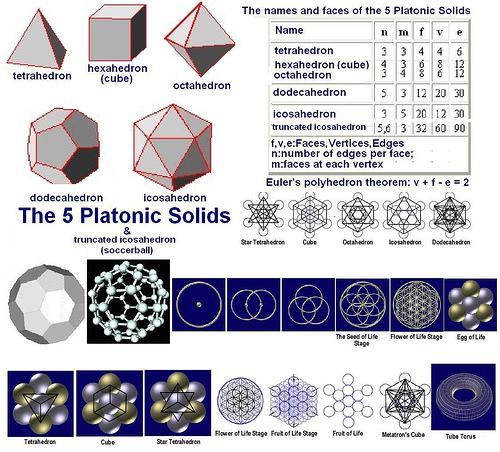 You are a Sacred Shape Geometry Lover! 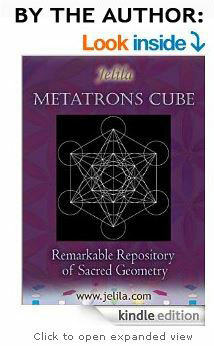 Are you a Sacred Geometric Shape Lover? Fascinated by The Flower of Life? 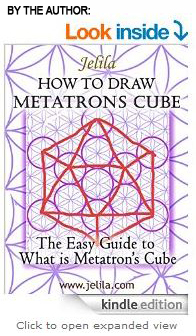 Want to Know How to Draw Metatron’s Cube? Or to discover the Spiritual Meaning of Sacred Shapes with Light Language? Sacred Shape Geometry Aura Reading: What Sacred Shapes do you have in your Aura, and What do they Mean? What do Sacred Shapes mean in your Chakras? Do you have any Cubes in your Aura? Did you know that a Red Cube is a Physical Block? That could prevent you selling your house? 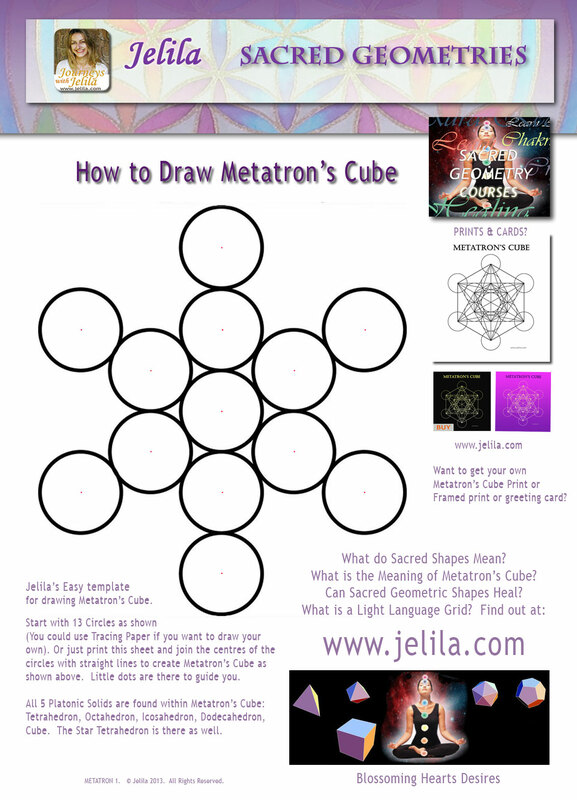 When I became a Healer and Spiritual Teacher, I became fascinated by Sacred Geometry – maybe like you? I’m a Certified Advanced Light Language Practitioner and I’ve been using Sacred Geometry extensively during my 18 year successful healing practise in Asia Bali and Online, using Sacred Geometry for Teaching, for Healing and Manifestation, empowering people and Blossoming Hearts Desires. I sing Light Language and emanate it in my energy healing. 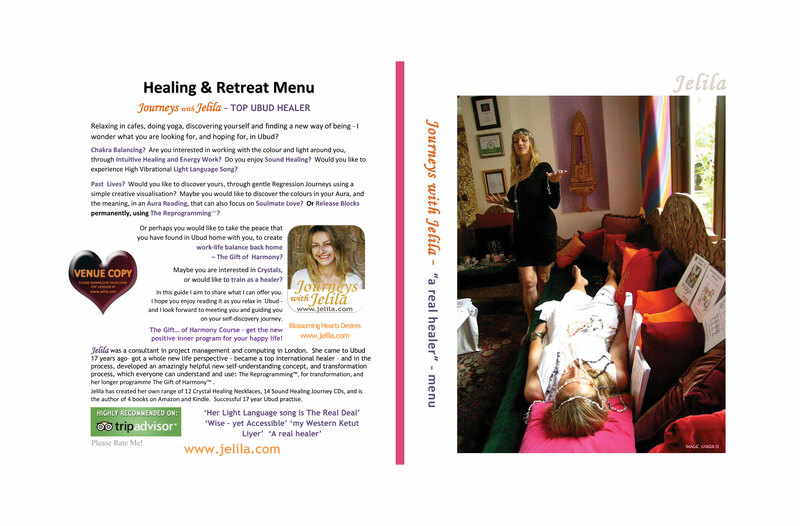 Would you like to discover the Light Language around you, and the meaning? Listen to Spirit of the Land Have you ever heard Light Language song? Did you know, it’s a way of communicating Sacred Geometry and Colour directly, using Sound as the transport? 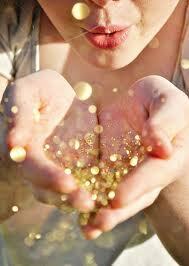 It’s the language of pure intention and feeling, the language of manifestation. You’ll hear it on my Wise and Certain Journey CD, which is titled ‘Spirit of the Land’. Did you know that Light Language sounds like a ‘nonsense language’ – the sounds are the conveyor of the Light Language – or Sacred Geometry? ‘You touched my soul’. ‘I don’t know what you were saying, but I loved what you said!’. The Power of Crystals Book – my way with Crystals – easy to understand accessible guide to the Meaning and Use of Crystals for your own Personal Wellbeing or for Healing Others. Learn the meanings of Crystals now. Also available on Amazon & Kindle. 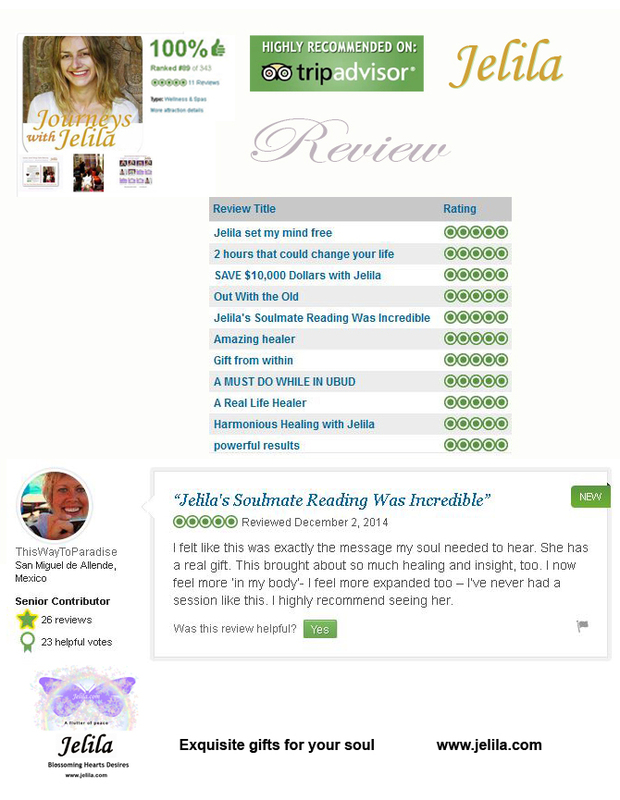 Crystal Healing Course Deluxe – discover and get all you need to begin practising Crystal Healing now! Crystal Healing Remedies Course and Starter Kit – Carry these 18 kinds of small Crystal Pockets for your own Wellbeing or discover how to use for Healing Others now.
. 10 Hour General Healing Package – Mixed Healing Sessions. Great for if you need some support and guidance, or if you want to learn to do healing – it’s a great way to learn by experiencing it first. Discover yourself now. 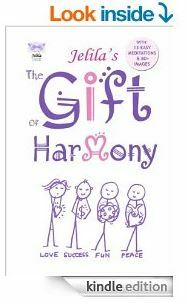 The Gift of Harmony – Discover a great new framework for understanding yourself and others. Simple yet Powerful – get it now. 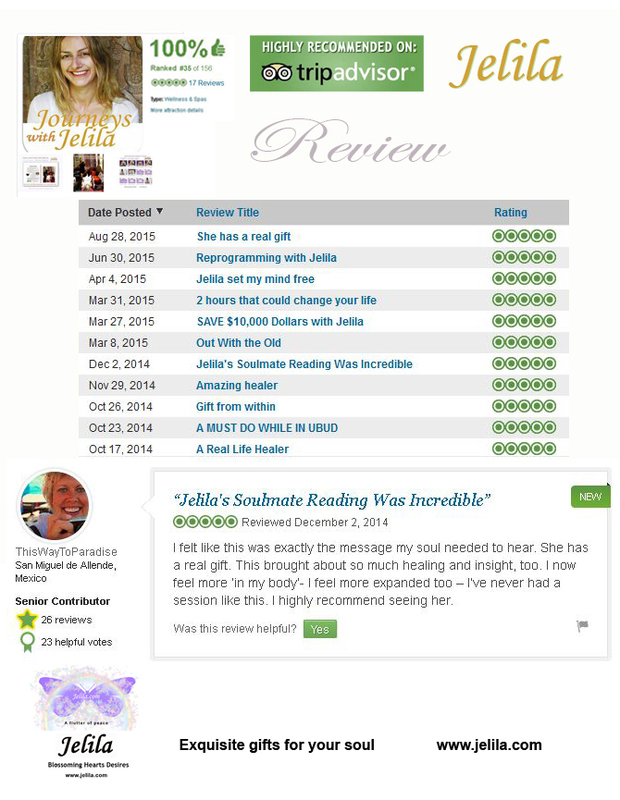 Experience The Reprogramming – my simple yet powerful way for releasing your negativity. Find the hidden truth in yourself – and change it – now. 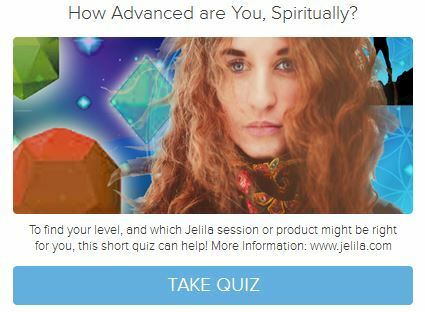 Which of 4 Kinds of Spiritual Pathfinder Are You? Aura Reading: Are You Blocked? Click to Find Out! 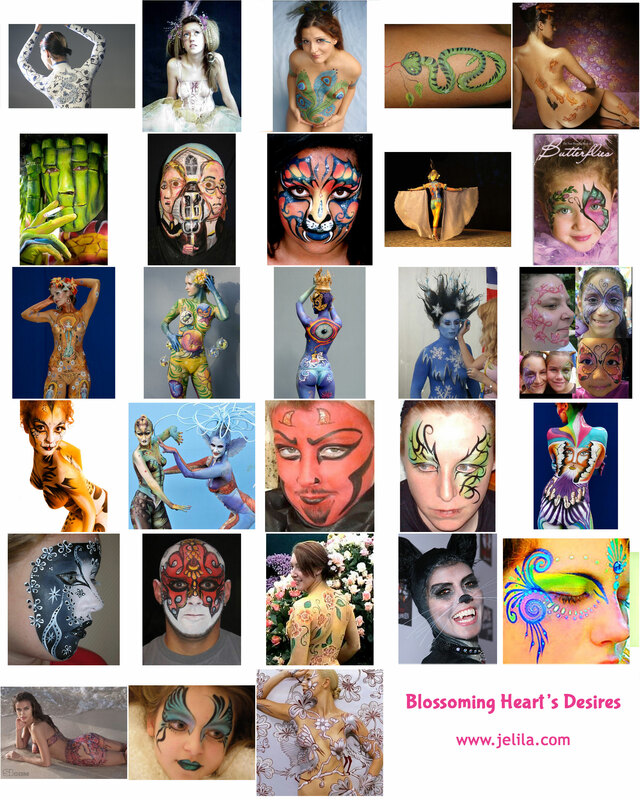 Get my popular ebook now on Kindle and understand the meaning of Chakra Shapes! What’s the State of Your Aura? Are You Healthy? Are Your Chakras Balanced? Do you have Negativity there? Is it Bad? Or are You Blocked? Finding out what Sacred Geometry you have in your Aura, through an Aura Reading, can tell you exactly whether – or where – your Chakras are blocked. You find out exactly what is happening in each Chakra! Then any blockages can be released through Chakra Balancing. Chakras Blocked? A Cube Sacred Geometric Shape present in Your Aura can represent literally – ‘a Block’ – Stopping Your Energy Flow, Blocking your Health, Wealth, Love, or Success! Are You Blocked? Find Out! A cube in your base chakra is a ‘physical block’ in some way – it can mean your house sale not going through, your body getting sick. In your heart it is a ‘love block’ – love relationship problem. In your brow it is a block in imagination or your ability to meditate. In your sacral chakra it is a money block or flow block. 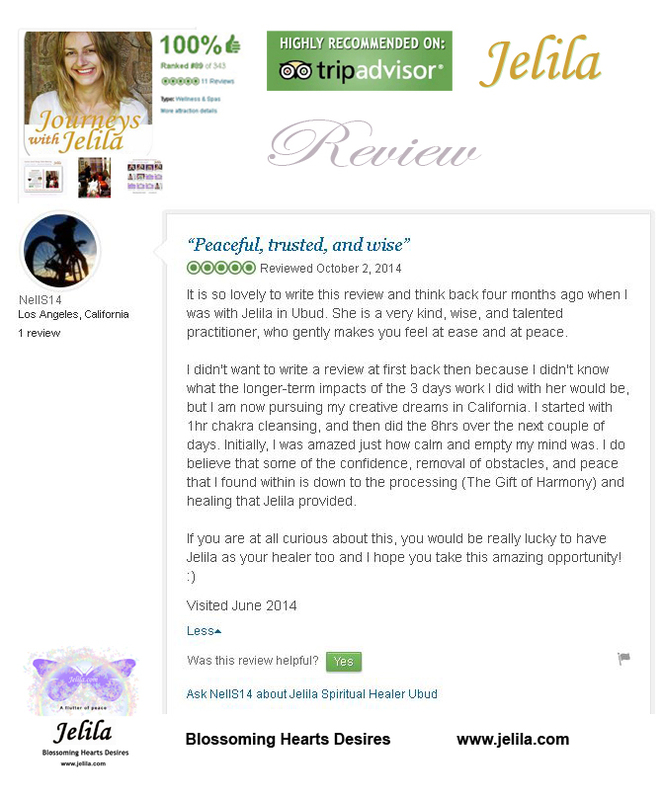 …………..
Want to Release Chakra Blocks? What to do? An Aura Reading can help you discover your Blocks. Chakra Balancing is a way of Releasing Your Blocks – by harmonising and balancing your Chakras – energy points along your spine – and your Aura – the light around you – to help you balance, release negativity, and feel good!. Think of your Chakras – 7 vortices – focus wheels of your Chi energy, spaced along your spine – as being like little ‘factories’ – processing your daily experiences and emotions in each of 7 key areas of your life, extracting the juice or truth of each experience, and storing that information as Light Language in your aura – the magnetic energy field you carry around you – building your light – and unfortunately, sometimes, your Blocks! Want to Release Serious Blocks? Get to the Root of the Problem and Change It Immediately? Sometimes – your Chakras get Blocked – as they can’t process one of your experiences – and then you may need Chakra Balancing to free the block, help you get the old experience out of there – Release the Block – and feel better! When functioning correctly, your Chakras are continually putting out different vibrations in the form of sacred geometric shapes in particular colours of light. This is what forms your Aura – the coloured field of light you have around you. The energy or meaning of the colour/shape combination is what then draws certain experiences in life to you, that feel the same way. This is the Light Language that you carry around you, that generates or attracts your experiences. It gets there from your thoughts and feelings, which are expressed by your Chakras as Sacred Shapes and Colours in Light. This is what I read when I read your Aura. The Aura Reading gives a very clear picture which builds up in each area of your life, and then culminates in me reading all your energies together and telling you what they are saying – in words! This brings amazing and powerful insights about ‘what is really going on for you’ – it reaches the often surprising ‘real problem’ or issue that is underlying ‘what seems to be going on’. Often, it is a quite simple concern, it may even appear quite casual or minor, that you are totally unaware of consciously, that is completely blocking you from something that you want. The Aura Reading can be extremely helpful for Relationships – the aura of another person you are involved with can be read, remotely, on any topic you are concerned about. This reveals what the other person is thinking or feeling in a particular area and can be incredibly helpful – it can reveal things that are helpful for you to know but that the other person are not able to or willing to tell you – bringing amazing insights and helping you to design the way that you want to approach your relationship with that person. Your aura, your relationship partner’s aura, and your joint aura – can all be read – the Light Language of ‘your relationship together’ – how the energy of that looks – can tell you exactly how your ‘relationship is looking’, bringing great insights and new ideas about how to creatively approach relating. You then get the chance to release the Block we identified, using my powerful yet simple to use transformation modality, The Reprogramming, which anyone can do. You can release a block in yourself, another, or in your relationship with another. You are simply guided to bring two imaginary balls together in your hands containing the specific block we identified in the Aura Reading, which releases the chakra block from your system – immediately unblocking you in that area! The Light Language – or specific Sacred shapes and colours – that you have in your chakras changes immediately as a result, meaning that you are then emitting a positive energy of light in your Aura, to attract what you actually want, in the area that we worked on. Physically, The Octahedron is like a square based pyramid with another, inverted, square based pyramid underneath – it looks a bit like a diamond or kite shape – an d has 8 identical triangular faces. The top pyramid respresents spirit – the lower pyramid is matter. The meaning of the Octahedron is – spirit into matter – ideas coming into reality – in the perfect way. The meaning of the Octahedron Sacred Shape is ‘perfect manifestation’ – it represents things coming into reality in the perfect way. 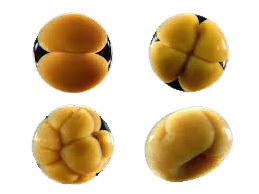 It can mean the ‘perfect creation of something’. It draws things into reality. It gets things done. This shape represents an advanced ability to create what you want and is the sacred geometric shape representing the UK. If you have the octahedron in your aura it means that you are getting things done! The colour affects the meaning – the meaning of the Octahedron Sacred Shape in Red – means you can create the physical things you desire, pink means ‘perfect manifestation of love‘ and can attract perfect love. Orange represents Flow – it means ‘perfect flow’ in this shape – and can help your cash flow of money or flow and relating in relationships. Yellow is Clarity and Direction – a yellow octahedron sacred shape represents ‘perfect Clarity‘ and can help in business. Purple (shown) is the ‘perfect manifestation of spirit‘ and can help your wisdom and vision come into reality. The meaning of each sacred shape is further affected by in which chakra you have each shape and colour – you can find out more in an Aura Reading, focusing on General or you can have a Soulmate Love Aura Reading to focus on Soulmate Love. 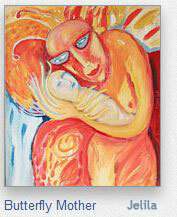 You will release a powerful block in your Soulmate Love area during the Reading, using The Reprogramming. The Dodecahedron sacred shape also often shows up in my clients’ auras in Aura Readings. With its 12, five sided faces, the meaning of the Docecahedron is that it represents choices – roughly 12 choices or ways for energies to come to you. In yellow, it brings 12 clear choices of what to do and can help business. In orange, it brings 12 choices of relating or ways for things to flow and can help cash flow or relationships. In Green, it represents 12 ways for healing or understanding to flow to you. In Blue, it represents 12 ways to Communicate or for information to flow to or from you. The pink dodecahedron represents ’12 loving ways’ or ’12 ways for love to flow to you’. The Icosahedron has many faces – 20 – triangular faces – it encourages movement and change – so in yellow, it represents an expansion of clarity and can help success in business. 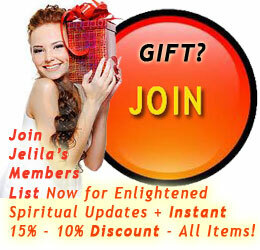 Sacred Shape Geometry: 49 Shape Light Language Grid for Prosperity. Click to get your own. Bringing Sacred Geometric Shapes together, into a ‘Language of Light’ – A Light Language Grid (Right) is a specially written configuration of Sacred Shapes and Colours, written specially for you, to help you manifest a goal, or heal or transform an issue. The light is installed in your Aura and you receive a paper copy to put on your wall. Did you know that as sacred shapes are emanated from your chakras in various colours, to build the light you have around you (your ‘aura’) this then in turn attracts what life has in store for you? And did you know, that you can influence the energy around you – and influence what happens in your life? In response to your thinking and feeling – sacred shape geometry, in the form of various sacred geometric shapes in various colours, formed in light, are the building blocks that build your aura – the magnetic field around your body – and this vibrational energy is what then attracts your reality. Yet, how do you find out what sacred shapes and colours you have in your aura – and how do you know what they mean – so you can get in control of your life? 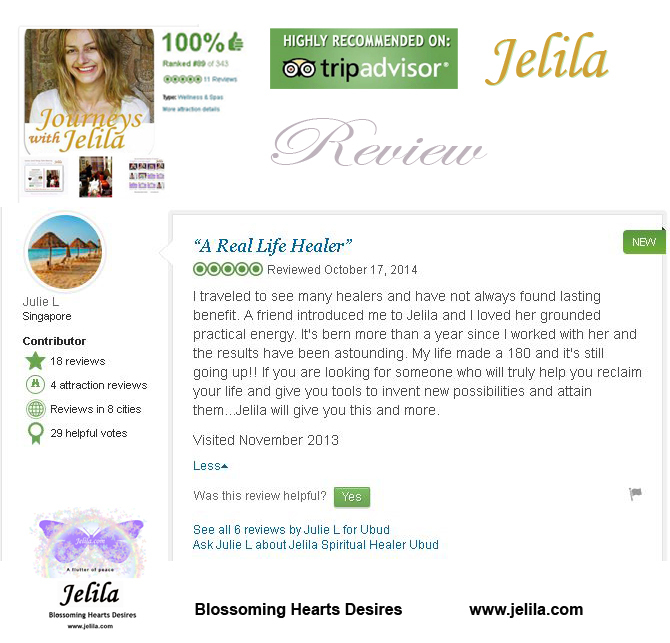 An Aura Reading Online or in Person with Jelila reveals exactly what colours and shapes you have in your chakras, and reveals blocks preventing you from achieving the happiness, health, and success you deserve – which can then be released using Jelila’s powerful process ‘The Reprogramming’. How do you Read Auras? Well, don’t think too hard about it! Because that puts you in your logical thinking mind, or ‘Ego’ – and you certainly won’t be able to read auras from there! Instead you must contact your heart (NOT your third eye, as is often commonly thought!) – you must get in touch with your inner feminine – the part of you that feels. That is where your intuitive sense resides. If you are experienced in meditating, then getting into a meditative state can help you begin to see auras. Usually at first, they look like white smoke, closely around someone’s head or body – easier to see in semi darkness and against a dark background. But remember – you have to be ‘not trying’ – or thinking – and be in a feeling, meditating state! An expert reading of the sacred shapes and colours in your chakras reveals exactly where you are at, and also clearly reveals any blocks. These blocks can then be released, using a special process called The Reprogramming – which is a way of reaching old negative sub-conscious beliefs and transforming them into new positive ideas – which are stored in your aura as your new ‘light’ – new shapes and colours – to help you attract the desired positive outcomes in your life. The position in your body – which chakra each shape is in – adds further meaning. A cube or ‘hexahedron’ in your Aura can literally represent a block – red can be a money block, pink can be a love block. Orange is a relationship or flow block. Yellow can be a block in clarity or business. 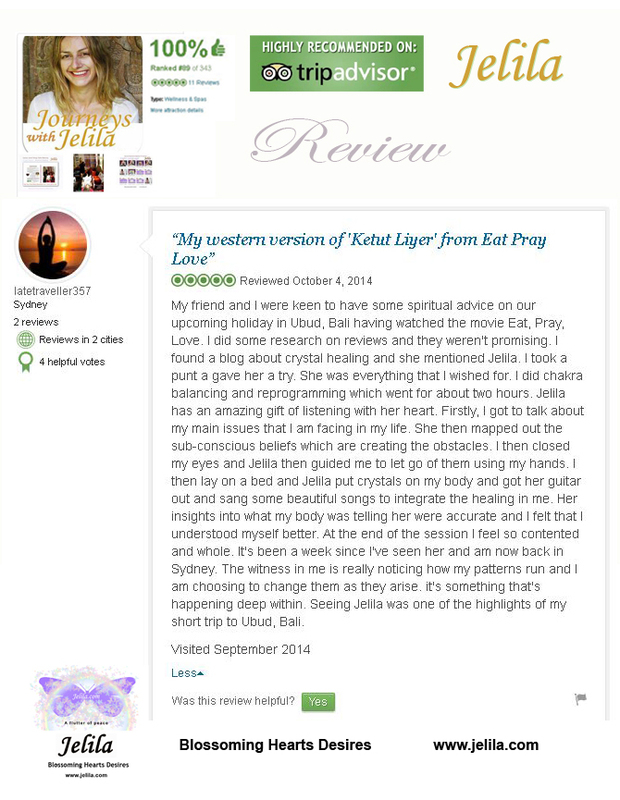 Jelila writes ‘Light Language Grids’ – sophisticated sacred geometry combinations specially written to help you manifest your desired outcomes. ‘Hit the mark’. ‘Spot on’. ‘Insightful and helpful’. © Jelila 2010. All rights reserved. 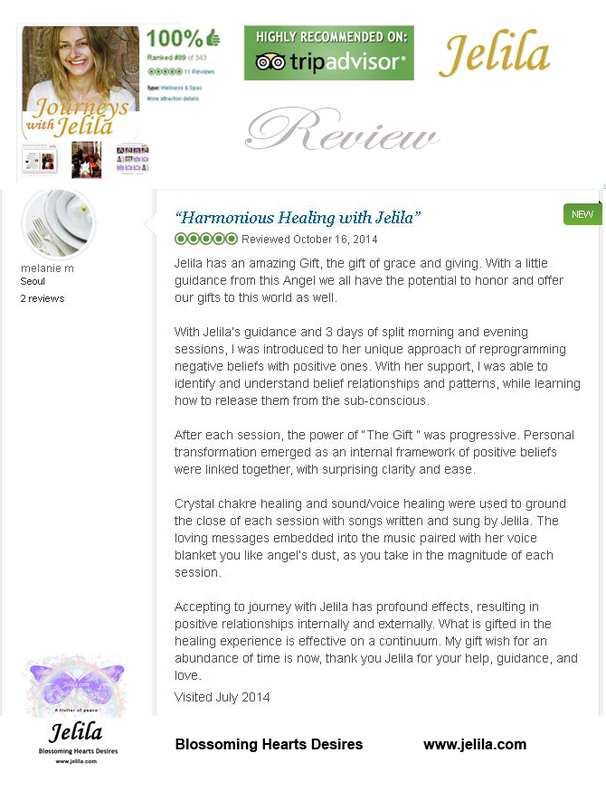 Jelila is a well-known International Healer who offers a range of life-enriching healing sessions including Crystal Healing, Energy Work, Past-Life Journeys, Sound Healing, The Reprogramming™ her Signature Technique, The Gift… of Harmony™, her own range of Crystal Healing Necklaces, Healing Music, Books, and more.